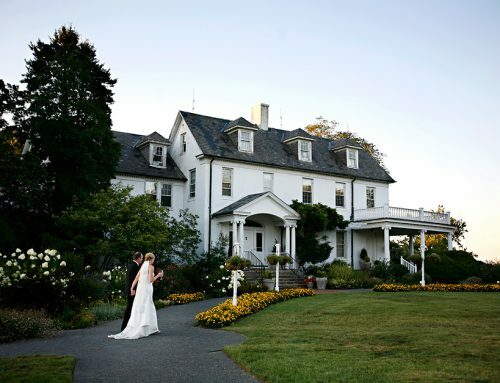 Located on a picturesque 23 acre estate, Rose Hill Manor is the perfect setting for your Virginia wedding. 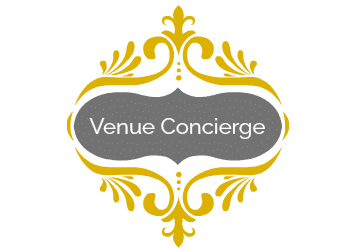 The light filled ballrooms,french doors and fireplaces will immediately draw you and your guests in and create a lovely backdrop for your special day. 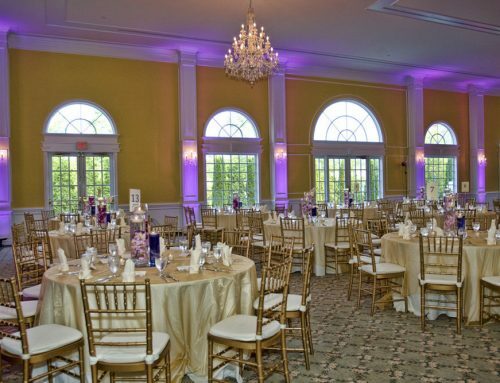 The Grand Ballroom features enchanting chandeliers, delicate crystal wall sconces and impressive 24’ ceilings. 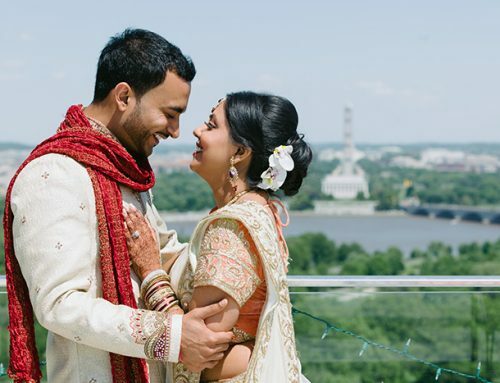 Rose Hill Manor offers a distinctive second floor mezzanine overlooking the grand ballroom. There are 2 private sitting rooms with baths on this level. 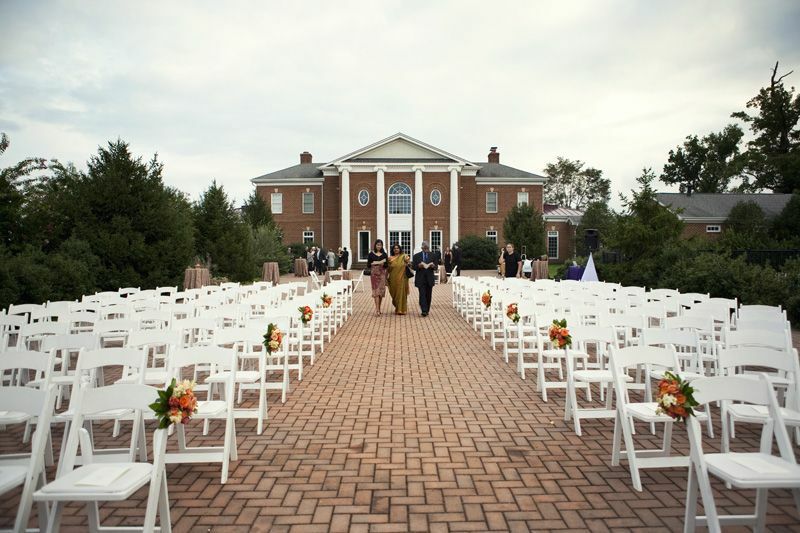 The Brick Patio measures 50’X150’, and it provides an intimate landscaped area with a view of the elegant rear façade. The Patio features a spectacular Pergola. 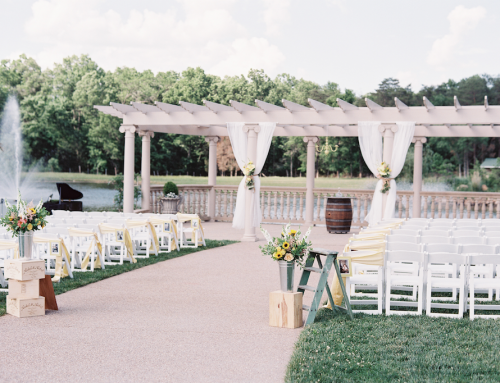 A beautiful Colonnade is located in the Gardens on the property.